Plated is one of the first and most successful meal delivery services. It offers a flexible subscription service that can be changed and tweaked to fit your schedule, seasonal recipes that use the highest quality ingredients, and the company places a strong emphasis on sustainability. With Plated, you can expect reliable delivery and a responsive customer service team ready to assist with anything from payment information to recipe choosing. 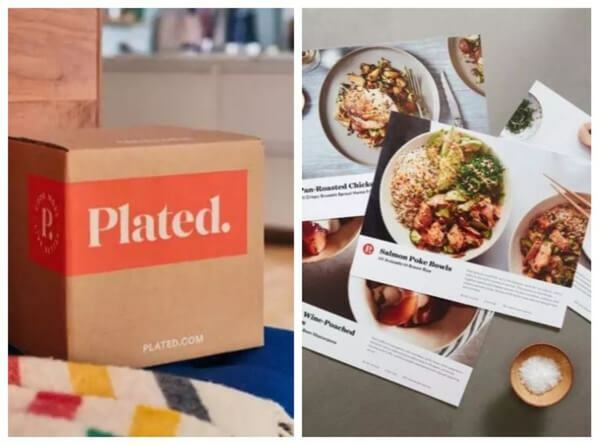 Not only does Plated place emphasis on delivering easy-to-prepare and quality food to its customers, but it is one of the most flexible services around. You can change your delivery dates, menus, and serving suggestions whenever you want or need—so there’s no need to worry about commitments or that you will end up wasting money on food and ingredients you don’t end up using. This goes for the subscription plans as well. If you see that you aren’t using the meals on a daily basis, you can change your subscription from daily to weekly, or whatever suits you, at no extra cost. You also have flexibility with the recipes. 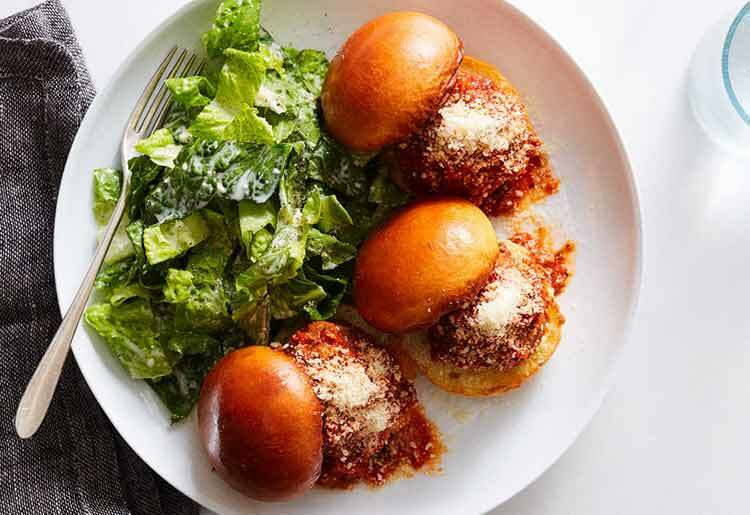 Every week Plated sends you a selection of 20 new recipes, varying in taste, ingredients, and style. After reviewing new recipe options, you can mix and match your dishes as well as the serving sizes for each of them. If you want, you can even add dessert to some or all of your orders. In addition to being versatile, Plated places a strong emphasis on the quality of its ingredients. All of the meat is raised hormone and antibiotic free, and the fish is sustainably caught. Whenever possible, Plated ships only organic produce that is both seasonal and fresh. Plated allows you to eat whatever you want, whenever you want, with a menu tailored to your taste preferences. It offers everything from well-known recipes to incredibly creative and exotic dishes. You can also mix and match your recipes so that you never get bored and are constantly trying new things. When creating your menu, you can browse through recipes to find the one that interests you. 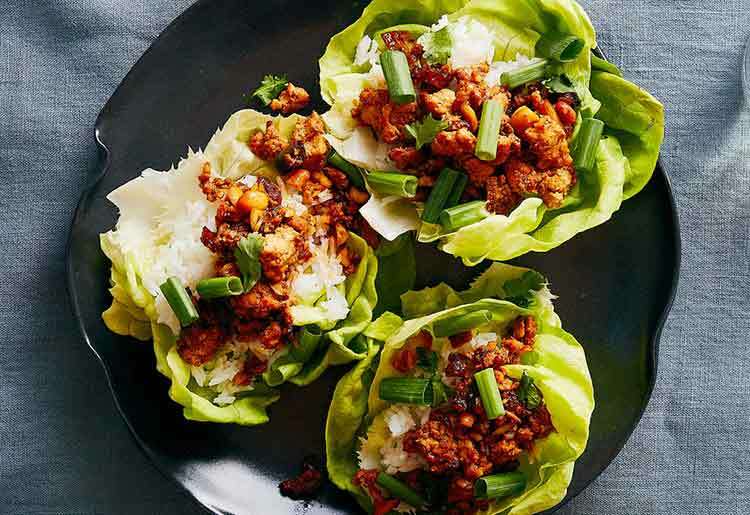 These recipes are unique and designed by Plated’s culinary team. Recipes range from Spaghetti Squash-Coconut Curry, to Waldorf Chicken Salad and Spicy Crunchy Shrimp Bowls. Are you more of a meat lover? You’ll probably want to try the Herb Roasted Pork Chop or the Seared Steak. You can also choose from Encore Recipes, which are highly rated recipes that are fan favorites and released seasonally. 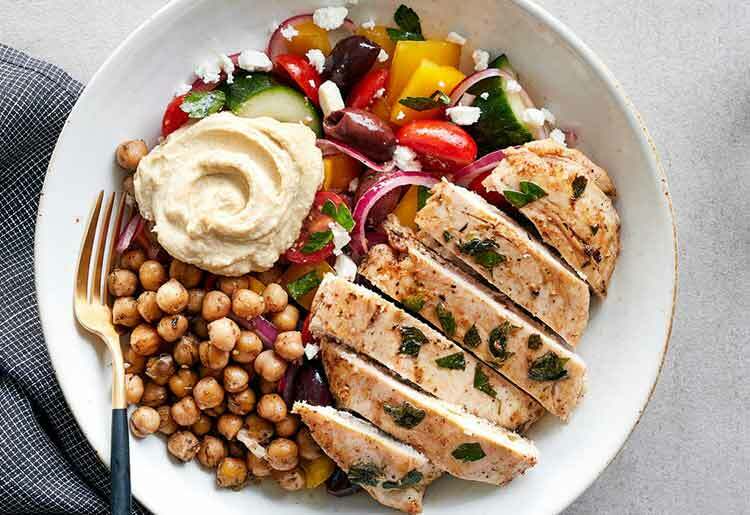 Ordering from Plated is really simple and starts with signing up for a plan. The best part about the plans is that they’re commitment-free. You can skip days and even weeks, switch your recipes, and cancel anytime. Pick a plan based on how many servings you need per night, and then choose from a selection of 20 recipes with the option to add desserts. Recipes vary in preparation difficulty and style of food, from Indian Curry Chicken to New York Clam Chowder. After selecting your recipes for the week, you can sit back and wait to receive your first box. Each Plated box arrives at your door with a recipe card and all of the ingredients needed to make that specific dish. Because the ingredients are pre-portioned, nothing gets wasted. And there’s no need to worry if you’re stuck late at work, as Plated boxes are insulated to protect what’s inside, and no signature is required upon delivery. You just bring the box inside, unpack it, take out the recipe card, and start preparing your meal. Everything needed for a specific recipe is provided except for salt, pepper, olive or vegetable oil, and eggs. There are different meal options created to suit any customer’s taste preferences or dietary restrictions, including vegetarians, omnivores, and seafood lovers. So, if you’re on the picky side or trying out a new diet, Plated could be the right meal kit for you to try. Note that no vegan-specific recipes are offered, something that might be a turnoff for some potential customers. Every recipe comes with detailed information, including its origin, and nutritional facts including calorie, protein, fat, carb count, and allergens. You can also see the ingredients and equipment needed to know if you’ll be able to make it at home or not. There are 3 plans to choose from with Plated. The plans vary based on the amount of people you need to feed. The most basic plan serves 2 people per night, or 1 adult and 2 kids, and costs $11.95 per serving. The middle level plan serves 3 people per night, or 2 adults and 2 kids, and costs $9.95 per serving, while the top plan serves 4 people per night, or 2 adults and 3 kids, and costs $9.95 per serving. All of the plans can be customized, and you can select how many nights a week you want the meals for, whether 2, 3, or 4. The more nights per week you select, the cheaper the cost for the total week becomes. A $7.95 shipping fee is charged when you choose the most basic plan for only 2 nights a week. First time subscribers can save 25% on their first order with a Plated promo code. Plated has an extensive FAQ that can offer you assistance and answers to your questions. Categories within the FAQ range from “cooking and ingredients” to “subscription and delivery” and “packaging.” This FAQ provides answers to questions under any of the listed categories, but if you don’t find the answer to your question, you can always give their human support lines a try. Plated offers helpful support on anything from cooking tips and tricks to upgrading your subscription plan. The support team can be reached by email, help@plated.com or by phone. Customer service representatives are available on weekdays, 9am-10pm, and weekends, 9am-5pm (EST). If you prefer, you can chat with a rep through the online chat. Just search for the box on the bottom right hand of the Plated website and a customer support member will be able to assist you. Ordering meal boxes from Plated is all about choosing from varied, creative dishes that you’ve most likely never tried before. You also get peace of mind from knowing that all of your produce is sustainably sourced, hormone and antibiotic free, organic, fresh and seasonal. These aspects mixed with the company's reputation and readily available customer service department make Plated a great meal delivery option.